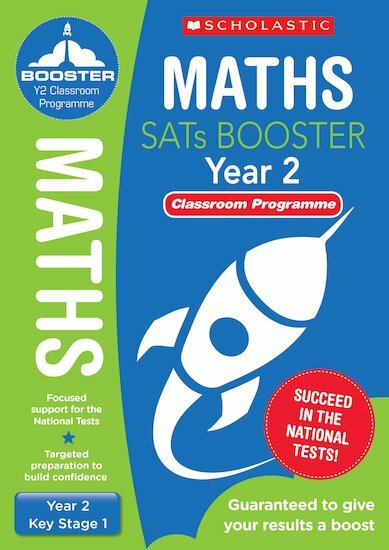 Everything you need to set up, run and assess our exciting SATs Booster programme. Lift off for SATs success! This ready-to-go toolkit brings you a teacher guide packed with tips and planning advice, plus a linked pupil workbook and three realistic practice tests which exactly mirror the real thing. All the support you need to boost SATs performance and help every child do their best. Caroline Clissold is an experienced teacher having taught Years 1 to 6. She is currently an independent consultant working with teachers and children with a focus on the development of a mastery approach to teaching mathematics.